Artist:D-jox. D-jox - Producer. He make Dark electronic music. Based on home made recorded sounds he makes his music. He likes to go out in the midle of night to record his sounds. With that as start point he make Dark sinister Techno. D-jox - Dj. Playes mainly: Dark minimal Techno. He started collecting vinyl cd/mp3 from 1998. During the next fiew years he created his style of music. And in 2001,He buyed his first record players and mixer. That time he played a mixed style of breakbeat,electro and Techno Of the darker kind. Al his music is based on Dark dungion hounting sinister horror sounds. Now in 2012/2013. He playes mainly Promos,His own music and ofcours random tracks he buyes here and there. He realy likes the music of artists like:Mordred,Hefty,kubark.Gruenerstarr,Tiari,Daegon, Monocraft,octave,Maksim Dark,Kamika,Bruno Ledesma & Lucas Ezequiel.And many more. His Music is releesed by the recordlabels: "Brm Electro Records" & "Sickvillage Records" Music Productions: http://soundcloud.com/electrodjox-1 Music mix Recordings: http://soundcloud.com/electrodjox Beatport: http://www.beatport.com/#track/paper-d-joxs-gray-remix/3734549 http://www.beatport.com/#release/dont-care/947779 Facebook: djox.dark.techno@facebook.com For booking Email: Electrodjox@hotmail.com . D-jox 187 Radio . Vol 28 by D-jox. 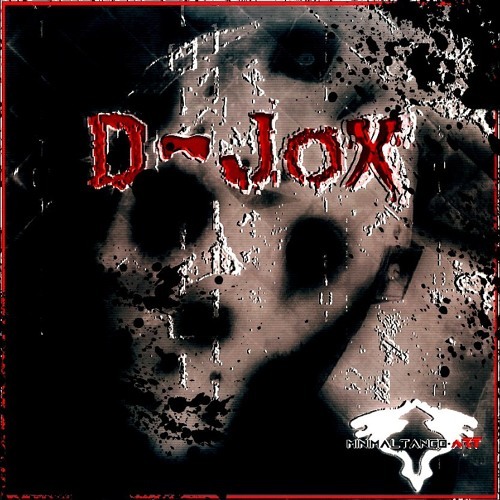 D-jox 187 Radio - Vol 14 . by D-jox. D-jox - Touch. by D-jox.